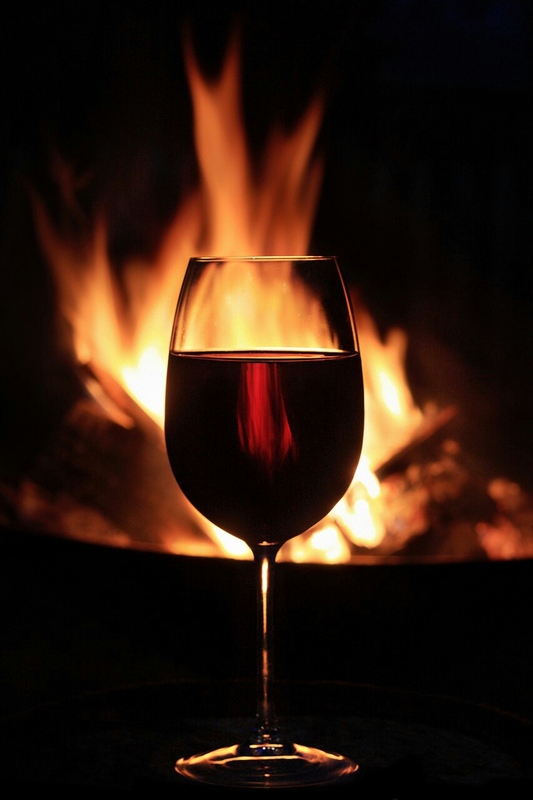 The Wairarapa Times-Age reports a Featherston man has admitted to dousing his home in kerosene, setting it ablaze and watching it burn as he drank wine on the lawn. In the early hours of December 2, Timothy John Grindlay, set fire to his Revans St house, which he owned with his ex-partner. In Masterton District Court yesterday, through his lawyer Peter Stevens, the 38-year-old pleaded guilty to arson. Police prosecutor Detective Constable Gill Flower said Grindlay, an architectural designer, and his ex-partner began building the house in 2010. [ ]After separating in 2011, they continued to work on the house together to complete it. Ms Flower said, on the day of the fire, the pair were working on the house and his ex-partner, who lives elsewhere, left about 3pm. He began pouring kerosene around the house and into the cavities of the walls, and then “lit a roll of toilet paper and threw it in the window”. This failed to ignite anything and for the next 40 minutes, he set fire to various things in the house, including newspapers and curtains, until something took hold in the dining room.